If you are mentally and physically exhausted of shaving, waxing, and hair removal creams, electrolysis just may be the best alternative for getting rid of unwanted hair. In fact, you may have considered electrolysis in the past, only decide against it due to various concerns. But beware; there are various myths and misconceptions regarding electrolysis, which lead people to believe untrue facts about the process, prices, side effects, and more. It is wise to learn the truth about electrolysis before wiping it from your idea board, for good. Continue reading to clear up some of the most common confusion about electrology. One of the most common reasons why people don’t give electrolysis a second thought is the concern of pain and resulting side effects. There might be horror stories of laser hair removal treatments, and other non-effective versions of hair removal, that have put these thoughts into the minds of consumers. However, electrolysis is not too painful, and does not render too many side effects. Yes, like all cosmetic treatments, there is bound to be a certain amount of pain and a few side effects; however, the pain is minimal and the side effects are minor. The reality is, you can expect some pinching or poking sensations during the procedures, and a limited amount of reddening, swelling, or sensitivity following each treatment. Many people are under the impression that no permanent method of hair removal truly exists. This is partly due to the ineffectiveness of laser hair removal, which many people confuse for electrolysis. The truth is, electrolysis is the only method of permanent hair removal approved by the FDA. According to a study in the Journal of the American Academy of Dermatology, it has a success rate of approximately 93%. 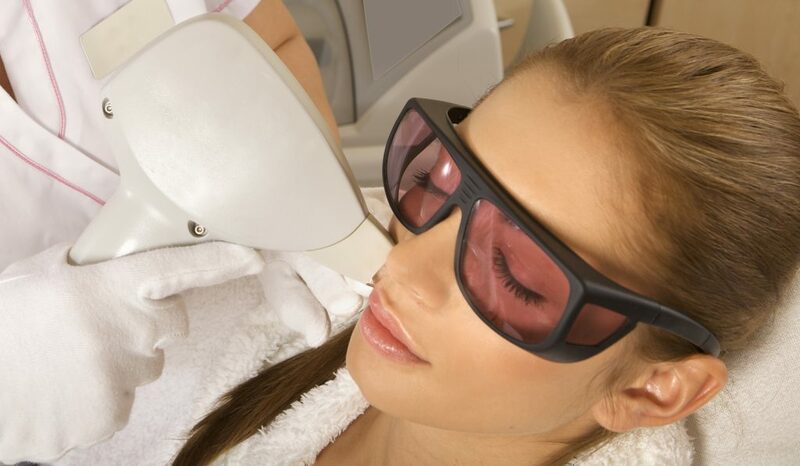 Like most cosmetic treatments, electrolysis requires more than one session to be successful. In fact, it generally requires up to 6 sessions or more, depending on various factors, like hair type, location, scope, and more. This is due to the fact that hair growth occurs in cycles, alternating between growth and rest periods. This means that some hair follicles are dormant while others are not, and then they switch. As a result of these facts, many people assume that electrolysis is not affordable. But this is quite the contrary. Because of the innovative technologies available in the field of electrology, coupled with the increase of electrology clinics, the services have never been more affordable. Stayed tuned for our next blog that will discuss the estimated cost of electrolysis! Call Arborcrest Electrolysis directly at 317-845-1002 to speak with an office manager or owner about Indianapolis electrology services, today. You can also schedule a free initial consultations to learn your options for permanent hair removal, and receive a free quote for our services. Don’t settle for reoccurring hair growth any longer. Be absolutely radiant in your own skin! This entry was posted in Electrology and tagged Electrology facts, Electrolysis facts, electrolysis Indianapolis, electrolysis misconceptions, electrolysis myths, electrolysis near me. Bookmark the permalink.